There is a lot of buzz surrounding sustainable and organic gardening. An increasing amount of people are realizing that the health benefits of eating organic foods extend not only to their own health but also contribute to the health of the entire planet. Conventional farming’s use of chemical pesticides, chemical herbicides, and genetically modified organisms (GMOs) has many people concerned about the safety of the food found in grocery stores. This worry has more and more people wanting to control their food supply. Perhaps the best way to do this is to start an organic vegetable garden. In fact, many people are beginning to grow their own organic food, not necessarily to save money, but to ensure the quality of the food they consume. Greenhouse growers with both supplemental lighting and supplemental heating have the ability to grow just about anything throughout the entire year. 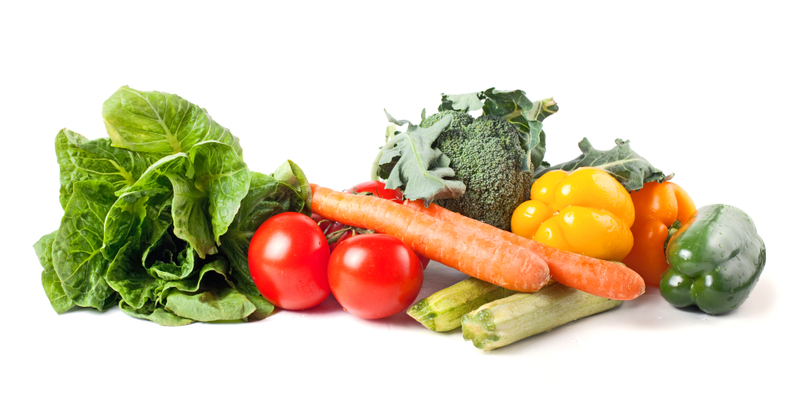 This means you can continuously supply or supplement your diet with homegrown organic produce. In fact, if staggered correctly, it is possible to grow many of the most popular vegetables throughout the entire year, including in the winter. Another huge advantage of organic gardening in a greenhouse is the heightened control that greenhouse horticulture offers. From environmental factors to pest and pathogen prevention, growing in a greenhouse gives more power to the horticulturist. In fact, greenhouse growers are not only able to extent the growing season into the fall/winter but can also get vegetables earlier in the spring and early summer. By growing all or a good portion of your own vegetables in a greenhouse, you can be certain of the quality of your produce and take control of your health. Getting started with organic horticulture is as easy as purchasing certified organic seeds and potting soils or building your own organic soil from raw ingredients. There are many organic fertilizers, pesticides, and herbicides available which makes converting to organic very easy and convenient. Just about any style of gardening can easily be converted to organic growing. Many greenhouse growers prefer benches with containers while others prefer raised beds. Since you can successfully grow organic produce in either potting containers or raised beds, the decision comes down to the personal preference of the horticulturist or the crops themselves (some plants do better in raised beds than containers and vice versa). Growing organic produce in a greenhouse is a fun and healthy hobby. There are few things as rewarding as producing your own fresh, organic herbs and/or vegetables. Growing organic produce in a greenhouse is an ongoing educational hobby that revitalizes and refreshes horticulturists year after year. 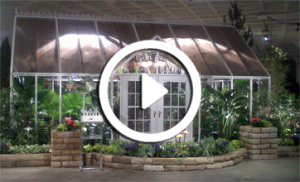 After all, organic gardening in a greenhouse is a hobby that can be enjoyed for a lifetime. For more information, please visit: www.ArcadiaGlassHouse.com.